Overview… an orphaned young singer who had lost her passion for singing. In fact, Christine only becomes a singer to honor her dead father. Though she initially impresses no one, one person hears the potential in her voice: an unseen "angel of music" who tutors Christine from behind the walls of the opera house where she now lives. When someone incapacitates the lead soprano, Christine takes her place and stuns everyone with her voice. 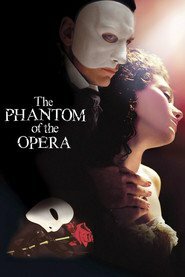 Thus begins both a successful career and a tangled love life, for Christine has caught the attentions of both the Opera Ghost, her supposed "angel," and Raoul, the Viscount of Chagny. Personality… kind, optimistic, and naïve. 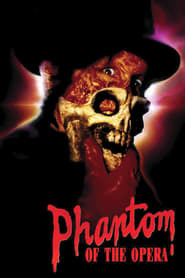 Because she believes her father sent her an “angel of music” from her favorite childhood fairy tale, Christine is unfazed when the Opera Ghost appears to her. 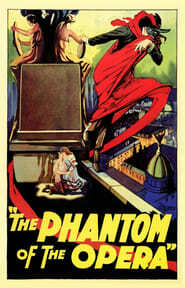 However, the Ghost (aka the Phantom) can be quite ornery and dangerous if he doesn’t get what he wants. And what he wants is Christine’s love. Christine Daae's popularity ranking on CharacTour is #901 out of 5,000+ characters. See our top-ranked characters and read their profiles.